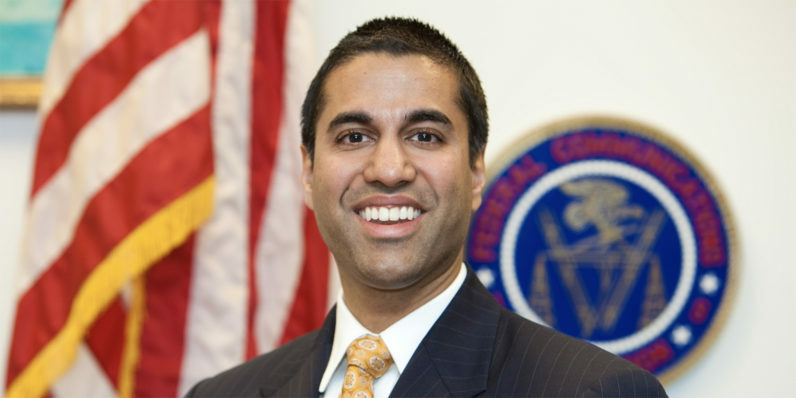 The same FCC chairman who voted to repeal rules protecting the privacy of Americans’ information online won’t disclose his, according to a report by ZDNet. ZDNet decided to make the Chairman put his money where his mouth is. They filed a Freedom of Information request for his browsing data. As court precedents make clear, the FOIA does not require an agency to create a record to respond to a FOIA request. Here, the agency does not have a record that reflects the Chairman’s web browsing history. Maybe they should have asked his ISP instead? Read next: Microsoft insists on calling AR and VR 'Mixed' Reality. Maybe we should too.